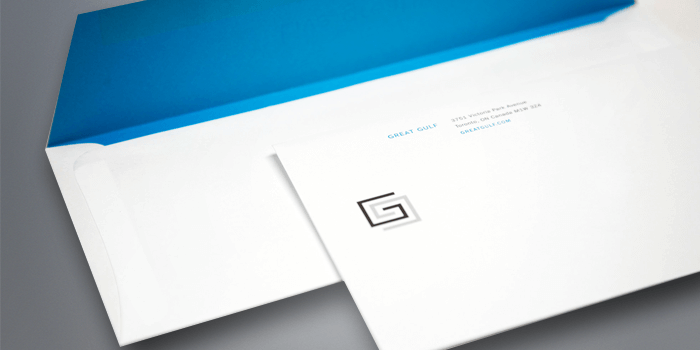 Send your clients a letter they'd be compelled to open by printing custom business envelopes. Our envelopes are printed on high quality paper or woven material, with full color on both sides. Put your logo on one side and your slogan on the other. Size 5.25" x 7.25"9" x 12"9.5" x 4.125"